H&E Equipment Services Inc. announced its entry into a definitive agreement to acquire We-Rent-It (WRI), a non-residential construction-focused equipment rental company with six branches serving the growing central Texas market. Under the terms of the agreement, H&E is expected to pay approximately $100 million in cash for WRI, subject to customary adjustments. The transaction is expected to close in the first quarter of 2019 and is subject to customary closing conditions including Hart-Scott-Rodino Act clearance. Brad Barber, H&E's CEO and president, said, "We are executing on our stated growth strategy by announcing a definitive agreement to acquire WRI, which we believe is similar in terms of solid operational and financial performance to our two previous acquisitions in 2018. The addition of WRI's six branches will significantly expand our presence in the vibrant central Texas markets of Austin, Bryan/College Station, and San Antonio metro areas. As of November 30, 2018, WRI generated revenues of approximately $35.6 million for the last twelve months and its fleet size was $75.9 million, based on original equipment cost. WRI is a well-run and respected rental operator with longstanding customer relationships and we look forward to their employees joining the H&E family." 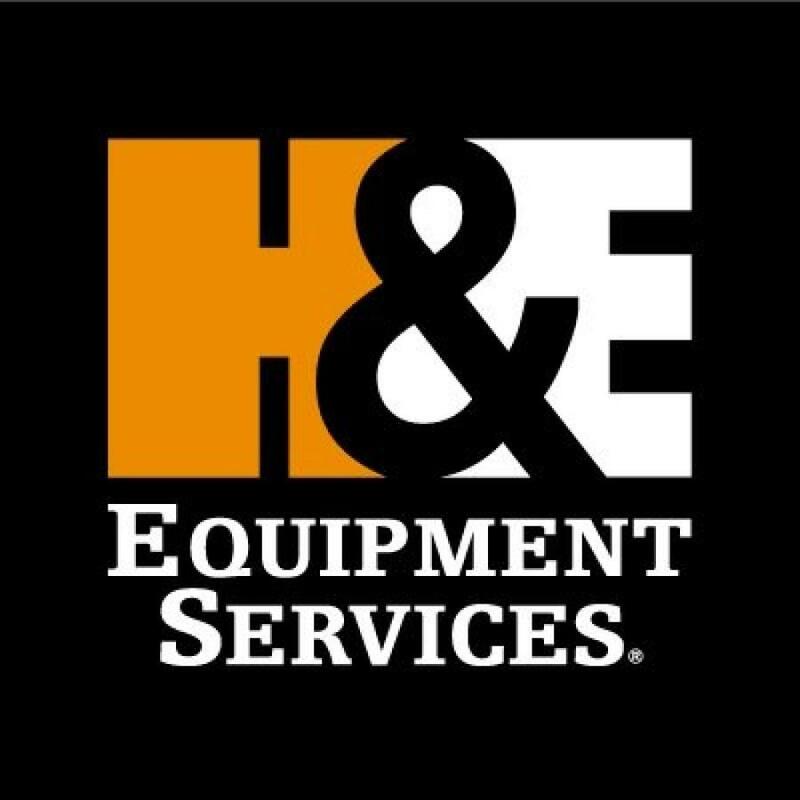 For more information about H&E Equipment Services Inc., visit https://www.he-equipment.com. AcquisitionBusiness NewsH&E Equipment Services Inc.
Acquisition Business News H&E Equipment Services Inc.